Terra Caribbean is now regulated by the Royal Institution of Chartered Surveyors (RICS); a world-renowned and respected professional body that monitors, guides and assists firms to comply with rules, regulations and ethical standards. Our company attained this prestigious designation at the end of May, and now proudly carry the ‘regulated by RICS’ designation on business letterheads and advertising. “We are very pleased that Terra Caribbean has registered as an RICS Regulated Firm”, added Michael Zuriff, Manager of Regulation for RICS in the Americas. 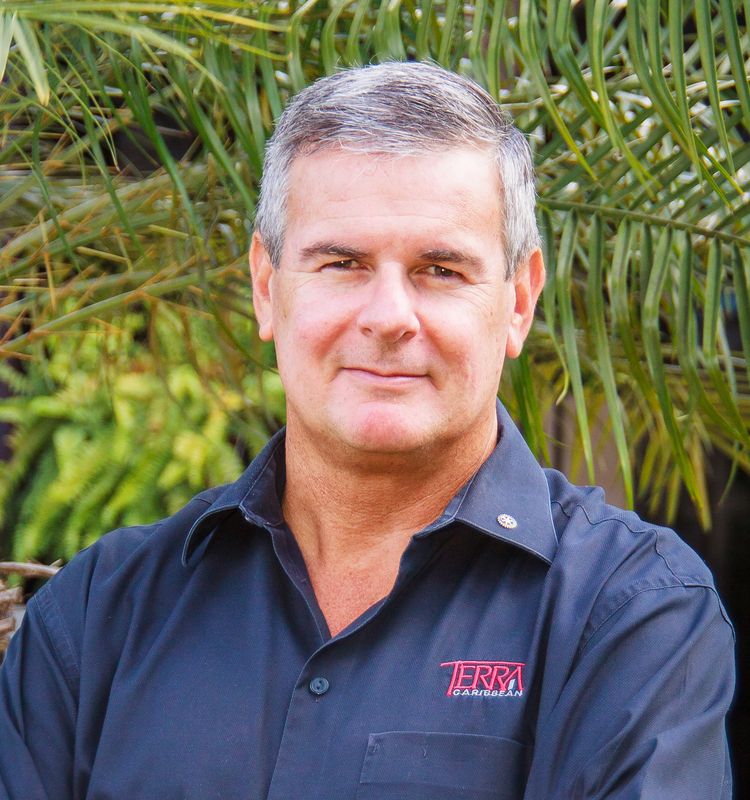 “In doing this, Terra Caribbean is showing a commitment to the highest professional and ethical standards as well as an independent monitoring process that assures the quality of the real estate services they provide”. 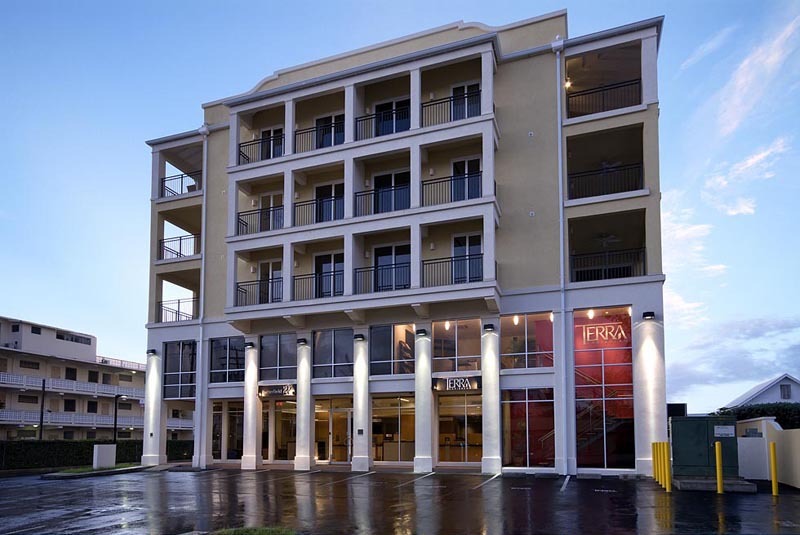 By following the RICS rules of conduct, Terra Caribbean can provide further confidence and reassurance to their clients that they have adopted the highest standards of professional business. So whenever you see ‘Regulated by RICS’ on any Terra Caribbean branded materials, you will know that you are not only engaging a firm that is providing the service you need, but also one that is regulated by a world renowned and respected professional body.